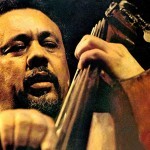 Selections from a Charles Mingus interview from February 1972, in Mingus Speaks, by John F. Goodman. I think it’s time that good musicians get rid of electric instruments, because a good musician can’t play an electronic instrument; it plays you. For instance, if you want to bend a note, you’ve got to push a button to bend it. You can’t control the dynamics. You play soft-loud with the bow on a violin, but it all comes out the same volume on the electric machine…it’s meant for someone who is not sincere about playing how he feels. I’ve heard nothing better than a Steinway yet, all over the world. I’ve heard nothing better than a violin….I mean, they’re not gonna make a better piano, man. And the great men like Charlie Parker and men who played legitimate instruments would laugh at these guys because they’re not in it for the love of music but because they think they’re going to make a lot of money….you can get a little kid to push a button, and with these machines they got now, it’ll sound like they’re right. Most of these kids couldn’t read a note or sing in tune. But electronics can make ‘em sound OK: they hit a wrong note and you push a button and it’s in a vibrating machine plus an echo chamber, and it’s [sings] wooo-wooo-wooo-wooo, so you don’t know what note he’s singing. 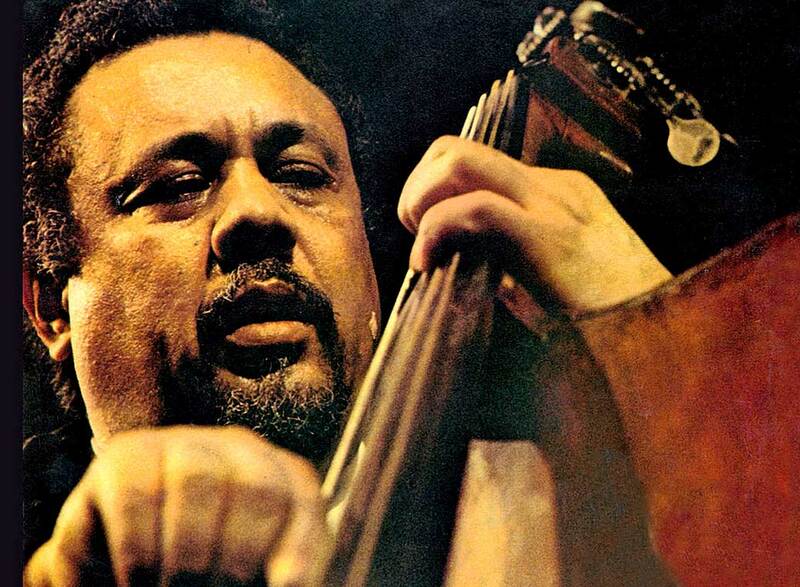 I want to be able to go to a hall with no mikes and hear the guy play his cello like Janos Starker. If he can’t play it, send him home. Give him a rock-and-roll instrument and let him play. But don’t tell me he’s no musician, don’t put a musician label on him. Say he’s an electric player, find something else to call him. I mean are you goin’ to kill the fact that people can play in B-natural and A-natural? That’s what Madison Avenue is trying to do, man.